Everyone has their own impression of what glamour means. We all know, more or less, what it refers to. But it's very much a matter of personal taste and style. For example, for one person, glamor might refer to a dress that couldn't be bought for less than a four-figure sum. To another person, that may be decadent and wasteful. They in turn might see glamor as being something simple, inexpensive and refined. Neither person is wrong - glamor is what you make it. Everyone, therefore, has people that they see as style icons. Modern day icons are very much a subjective thing. In the 40s and 50s, it was straightforward. Marilyn Monroe, Betty Grable, Judy Garland... you know the drill. These days, some people won't wear anything that hasn't been given the nod by a Kardashian. Others wouldn't be seen dead in anything that has. And so, with so many competing views of what style and glamor actually are, it is sometimes wise to step back from trying to fit any mold. Wearing something that a lot of people might not consider stylish is a style statement in itself. As long as you can look in the mirror and say "Yes, I'm rocking this and you know I am", then that's all you need. Carrying it off with confidence is the key. Look at Lady Gaga. You may not like what she wears, but she has zero doubt about it. So, with that in mind, there are some items you may have put on the banned list as not being stylish. But it's down to how you wear them, and believe it or not, you can make pretty much anything look great. 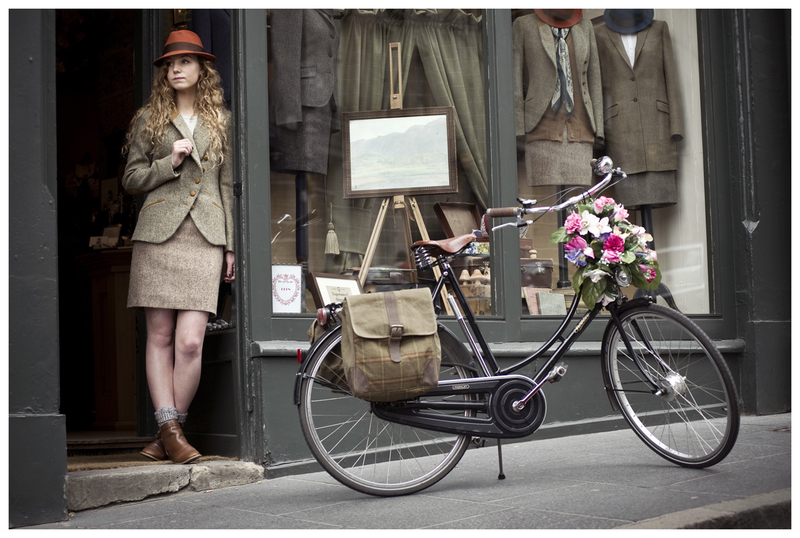 For a long time, tweed was viewed as being for old men and no-one else. Unless you were going grouse shooting or teaching geography in a boys' boarding school, you didn't go near it. And it is a look that can still take some pulling off. However, things have changed in recent years, and tweed's hard-wearing, moneyed look is now worn more freely. While a few years ago it may have still been just hipster boys wearing it, now the girls can get in on the fun. A belted tweed jacket can look great paired with the right pants (but those pants should be light in colour). With a refined hat to finish the look off, this can be a very strong fashion statement. Just don't accessorize it with a shotgun. That's taking the country gentleman thing too far. We all have our own associations with bandanas and, to be fair, some of them are a little sensitive. It can be difficult to wear them without tipping over into cultural appropriation. No matter how much you like a certain look, appropriation is something to be avoided. However, bandanas have been around for some time in a range of ways. I'll be honest, even I didn't know about some of the crazy uses they used to have. 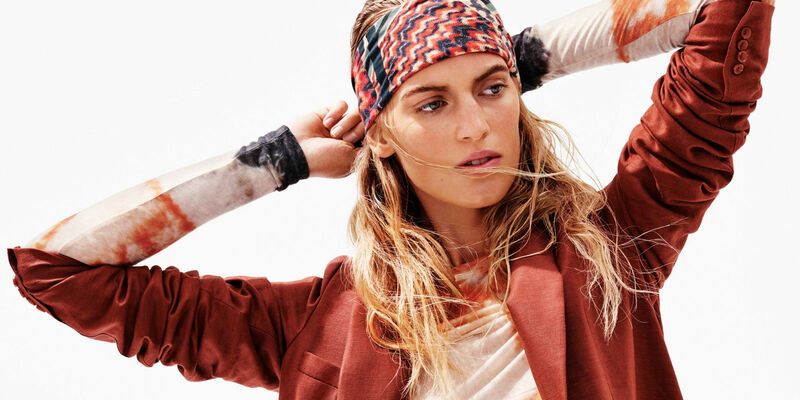 Saying that, you can make a bandana work in so many ways. Because of the size and the versatility of the item, they can be worn as a cravat, an armband, or you can go for the Rosie the Riveter look. This last has become hugely popular recently. Yes, you've seen the photos and maybe you lived through the decade. And there's no doubt that some of the worst excesses of the 80s should stay back there in the 80s. Ideally in a cave, on the moon and, with a little luck, on fire. Look, some of the colors and the cuts were amazing. But shoulder pads? Let's just look back on those as a lesson from history. Women can do anything and be anything, but we don’t have to look like that to do it. First of all, I would like to thank you for the great and informative entry.The post is written in very a good manner and it entails useful information for me. Please have a look at some of my recently published blog over" Fashion Trends 2017".
" How to follow the Fashion Trends in 2017 ? The color pink is blowing its magic worldwide. The color pink is the new black for our trending spring/summer collection. You can get much of color variation whether it has to be a vibrant or a blocked one. Is in the ultimate spring collection of fashion wardrobe. Varies from one trending outfit to another. Flower prints can be done on different-different clothing material. Style back from the 1970s is now an upcoming trend of 2017. Style the sweaters with shirts, makes you feel warm and comfortable at the same time. 2017 will be way too stylish by following such trendy outfits." Illustrating every piece of my art and work through above article,hoping to receive love and support from the readers and followers.